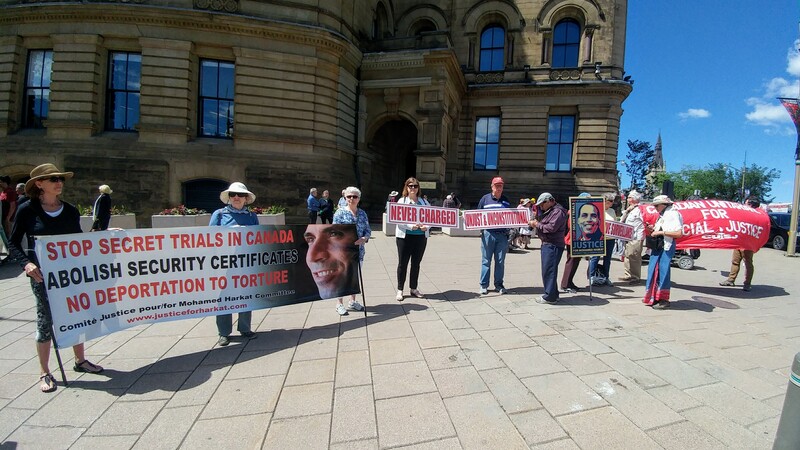 Stop Mohamed Harkat's deportation to torture! Canada should never deport anyone to torture. Join me in urging Prime Minister Justin Trudeau & Public Safety Minister Ralph Goodale to stop the deportation of Mohamed Harkat and to ensure Canada is not complicit in torture.